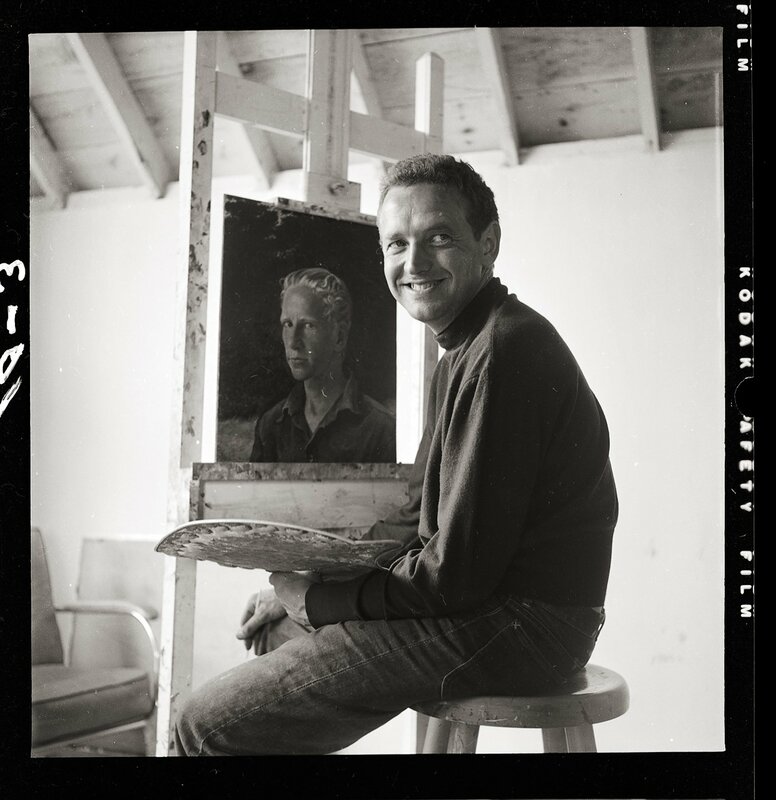 (Searsport, Maine) The archive of negatives, contact sheets, and prints of Rockland, Maine photographer, Kosti Ruohomaa, have come home to Maine as the newest addition to the photography holdings of the Penobscot Marine Museum. The collection was recently donated to the PMM by Black Star of New York, Ruohomaa’s photography agency, and consists of thousands of medium and large format negatives, 35 mm negatives and slides, as well as contact sheets and vintage prints. 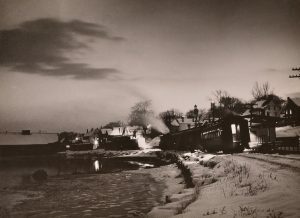 Photograph above: Night train at Wiscasset Station, perhaps Kosti Ruohomaa's most well known photograph. Night train at Wiscasset Station, perhaps Ruohomaa’s most well known photograph. 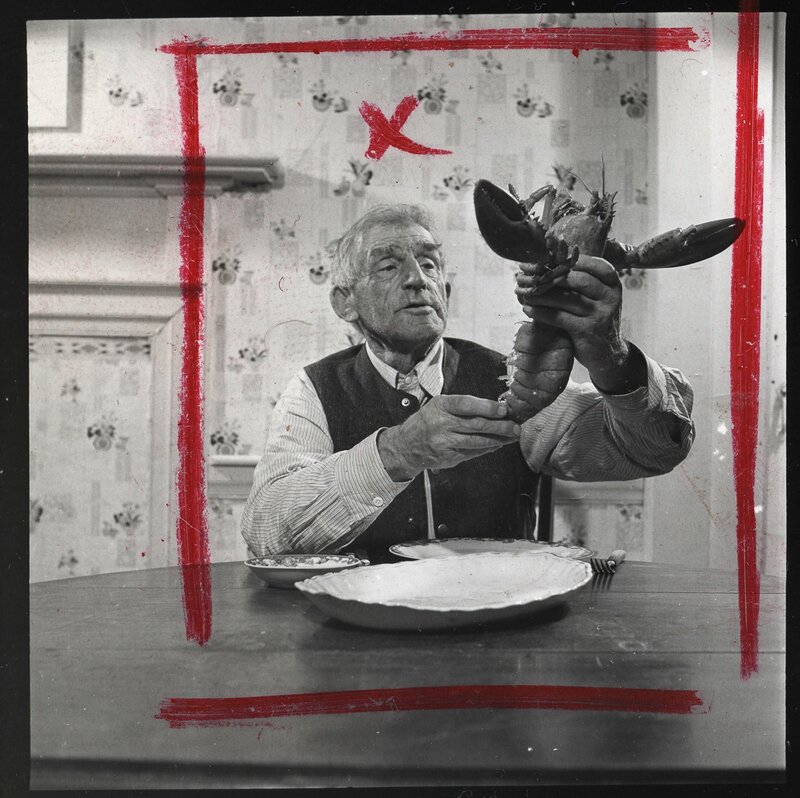 Stanley Powell of Washington, ME aka “the lobster eater”. One frame of 72 negatives of Powell demonstrating how to eat a lobster. 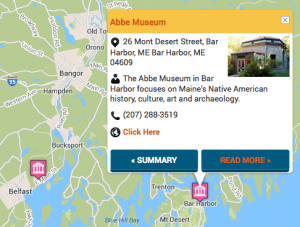 Penobscot Marine Museum brings Maine maritime history to life in twelve beautiful historic buildings in the charming seacoast village of Searsport, Maine. Exhibits include hands-on activities for children and adults, as well as a ship captain’s house, marine paintings, scrimshaw, 19th century Chinese and Japanese pottery, paintings and textiles, historic Maine boats, a fisheries exhibit, and an heirloom garden. The Museum has over 200,000 historic photographs, and a maritime history research library. Check the website for daily activities and events. The Museum is open seven days a week, Memorial Day weekend through the third Sunday in October. PMM Visitors Center, 2 Church Street, Searsport, Maine. For more information go to www.penobscotmarinemuseum.org or call the Visitors Center 207-548-0334 or Administrative Offices at 207-548-2529.